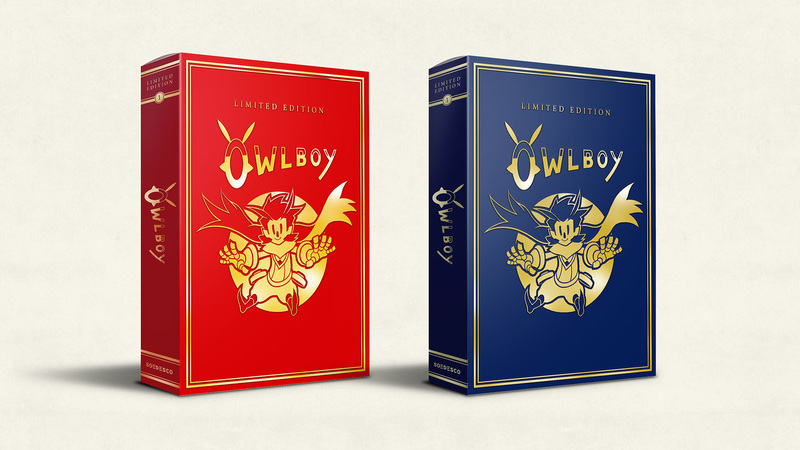 Owlboy's limited edition package from SODESCO will now be launching on August 31, 2018, the publisher has announced. SODESCO's community manager, Martin Buijsse, explains, "We want everyone around the globe to receive their Limited Edition at the same time. This was proving to be a challenge, so we decided to delay the launch so that we can have one worldwide launch date. 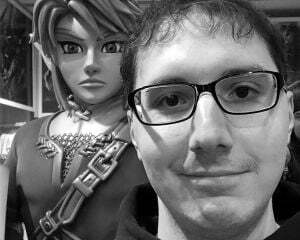 However, I’m sure true fans will agree that it’s worth the wait!" Nothing will be changing with the contents of the package, nor will more units be produced. Pre-orders are already all filled up, so this is mostly a post to let current buyers know why the game won't be on their doorsteps in July.